The word posh is vague to me not until recently when I got involved in this blog site. Posh is basically defined as something that is stylishly luxurious and what I noticed is that there is a particular color that is almost all the time associated with this word and that is the color purple. If my memory serves me right, I may have already featured nail art designs with deep purple base, or similar to that so this time, I’ll be featuring a lighter shade of the posh color. 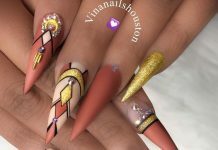 Light purple nail art designs are usually a trend and a top choice for young ladies out there who wants to assert glam and dominance over the niche where they belong to. I honestly don’t care much of their motives for as long as they respect others and will appreciate the samples I have put in on today’s post. 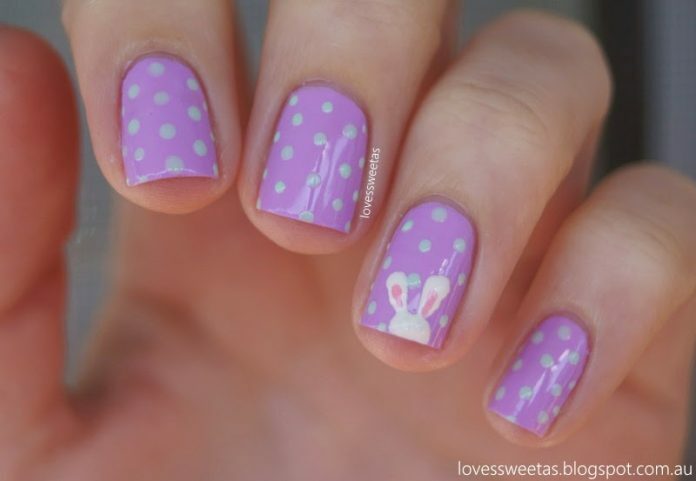 Here are some of the elegant, stylish, and posh nail art designs with light purple as the main shade. 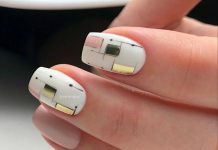 Some of this nails are polished with other colors that compliment with the primary one while some have additional accessories or “drama” that are applied into it. 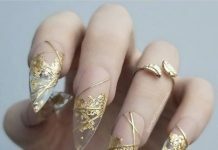 The applied accessories objective is to create more texture, levels, and sophistication to the nail art. Enjoy the collection!